John Morris at site dedication for the Rainbow Paradise. Noah's Ark and Noah's Flood have always been favorite children's stories, but adults remain fascinated with factual possibilities as well. Every bit of news commands headlines in the media. Sometimes the reports contain bogus information, but intriguing facts continue to captivate. 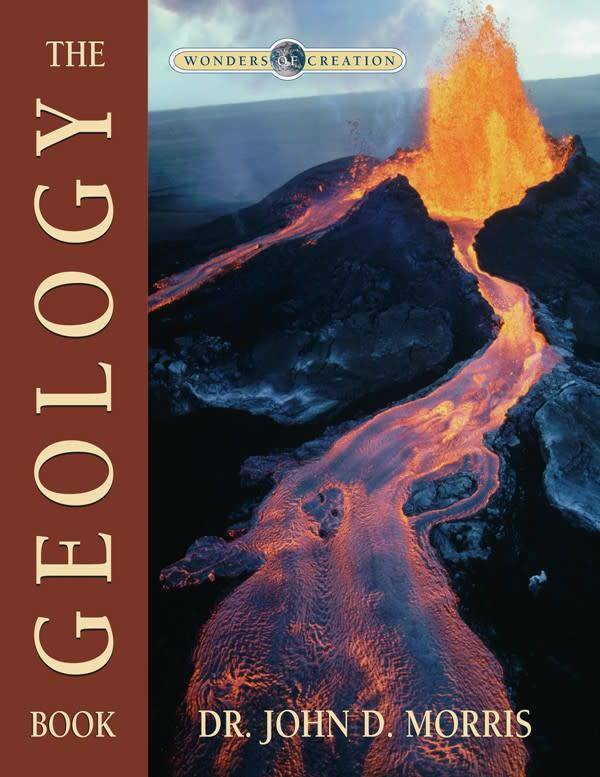 The depths of the Black Sea recently yielded up evidence for a major flood and a prior civilization which was misinterpreted as from the great Flood of Noah's day. 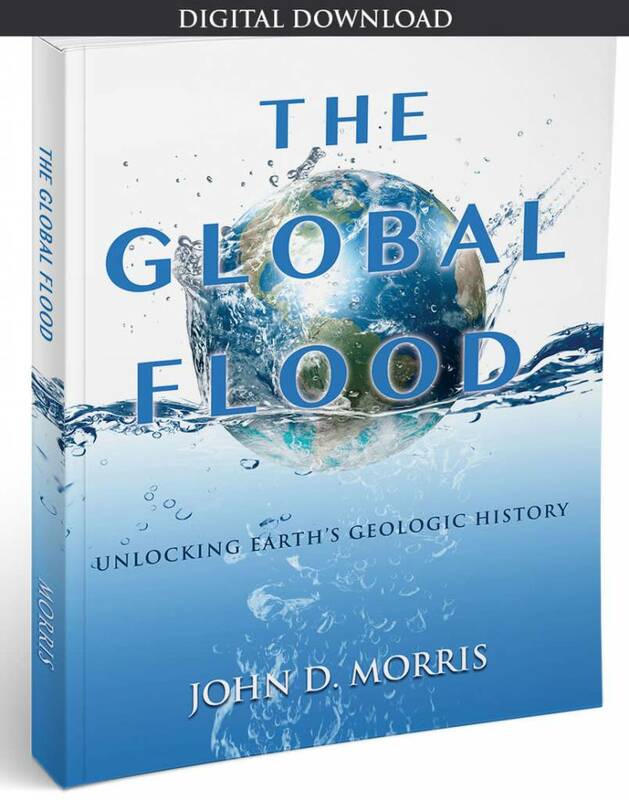 But this flood accompanied the end of the Ice Age following Noah's Flood, as melting glaciers caused sea level to rise, flooding the Mediterranean and then the Black Sea basins, which were inhabited by that time. This probably occurred sometime soon after the Tower of Babel incident. This story, which really was an attempt to minimize Scripture, was carried by newspapers worldwide. More favorable coverage, although less definitive, was featured in Insight, (www.insightmag.com) vol. 16, no. 43, November 20, 2000. 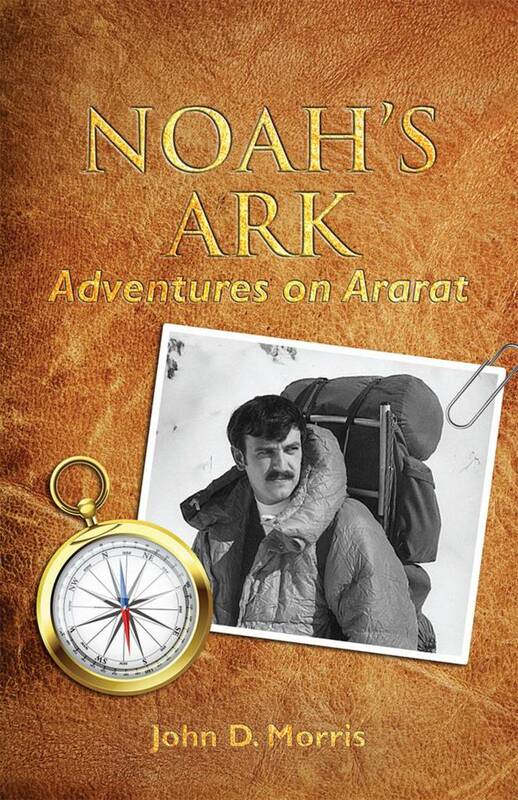 A cover photo and major article entitled "Anomaly or Noah's Ark?" related some of the evidence which supports the contention that remains of Noah's Ark may yet remain on Mt. Ararat in eastern Turkey. It featured efforts to obtain release of government satellite photos, which are reported to show the Ark. 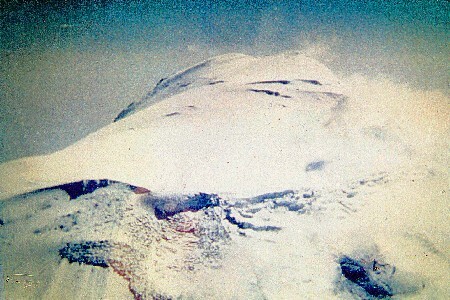 Through the efforts of Professor Porcher Taylor, several 1949 photos, which showed the "Ararat Anomaly," were released in 1995. They revealed an elongated object, several hundred feet long, which was dissimilar to other features in the photos, but photo quality was insufficient to be certain. 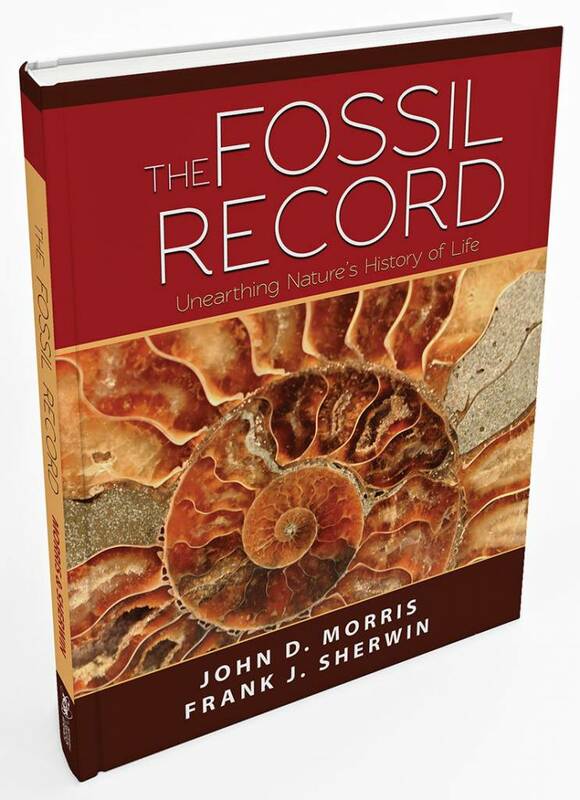 Meanwhile, frustrated by the lack of finality, a Christian foundation offered a one-million-dollar reward for the Ark's discovery, with the offer expiring on December 31, 2000. Published in Turkish newspapers, it produced much clamor in Turkey, but no credible claims were presented. Just this past summer, however, Taylor contracted with Space Imaging to acquire satellite photos with resolution of 0.5 meters of the anomaly under optimum conditions. An extremely hot and dry summer exposed vast areas of the mountain usually shrouded in ice, just in time for the camera. Several tantalizing shots appeared in the magazine, but they and others are still being analyzed by experts. Of those interviewed, some were certain it is a man-made object 534 feet in length and 80_98 feet wide (consistent with the Biblical dimensions of 300 by 50 cubits, given a 20 inch cubit). Others were equally certain it is a natural formation. A solution to this tantalizing puzzle requires more data, either from the ground or air. Armed with precise coordinates of this object, as well as a few others, at least two expeditions are planned for the summer of 2001. Using a combination of ground-penetrating radar, aerial photography, and on-site investigations, these groups have great potential and could solve the remaining mysteries given good weather, sufficient time, and cooperation from the authorities. A group of pastors and businessmen in Hong Kong, however, are not waiting for the discovery. They are planning to build the ark as the centerpiece of a Christian educational theme park. Against all odds, they have firm approval from the communist government of China, have acquired a wonderful, visible site, and have all the construction money already in the bank. They plan to begin construction this spring. For ten days in November and December, I was in Hong Kong for the public announcement of the project, acting as consultant on the museum contents as well as lecturing in numerous universities, teacher seminars, schools, and churches. I was privileged to be present for the site dedication and to represent the group before the media, lending scientific credibility to the project. Many have desired such a project in the past, but this one will happen, and it is an honor to be involved. The ark will be built to proper scale, although not full length. It will be protruding from a rocky hillside, much as we expect it to be found on Mt. Ararat. 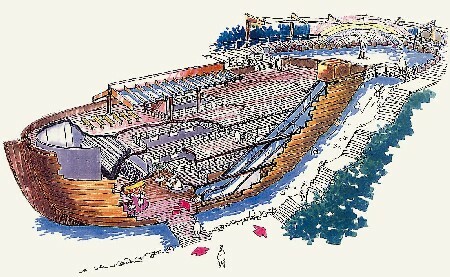 The interior of the ark will be a creation museum with a full presentation of the gospel. Pray that this "Rainbow Paradise," as it will be called, will come to fruition and that it will impact all of Asia. Of course, the message is the important thing, not the Ark. Remember that the Flood of Noah's day was God's instrument of judgment on a sinful, rebellious world, but the Ark was His gracious means of salvation for the believing remnant. As such it is a beautiful picture of our Savior, Jesus Christ, and the salvation through judgment that we can have if we but believe. This, I feel, is the overriding reason to continue the search for the Ark—to use as an evangelistic tool—an analogy for the salvation we have in Him, our present-day "Ark" of safety. As you pray for the successful search, revealing photos, and timely construction, pray most of all that the gospel message would be clearly communicated. The "Ararat Anomaly," Aaron McIntosh, 1987. 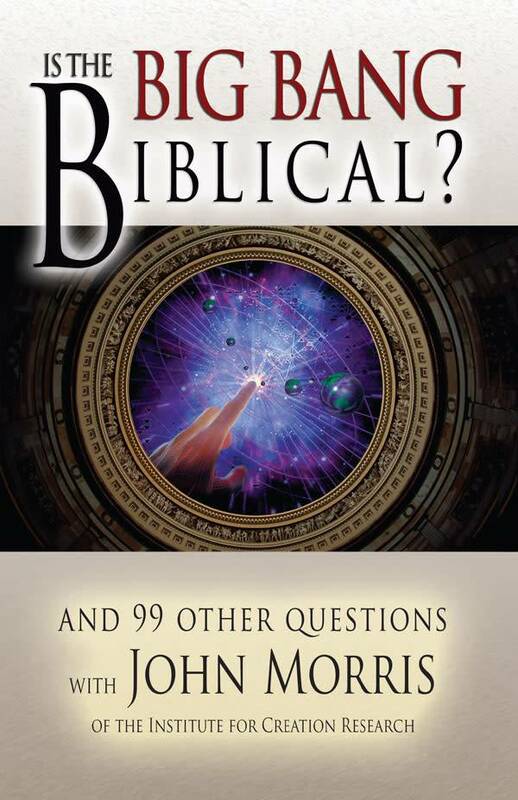 Cite this article: John D. Morris, Ph.D. 2001. Noah's Ark Remains In The News. Acts & Facts. 30 (2).